SKU: MAC006. 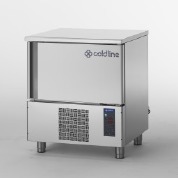 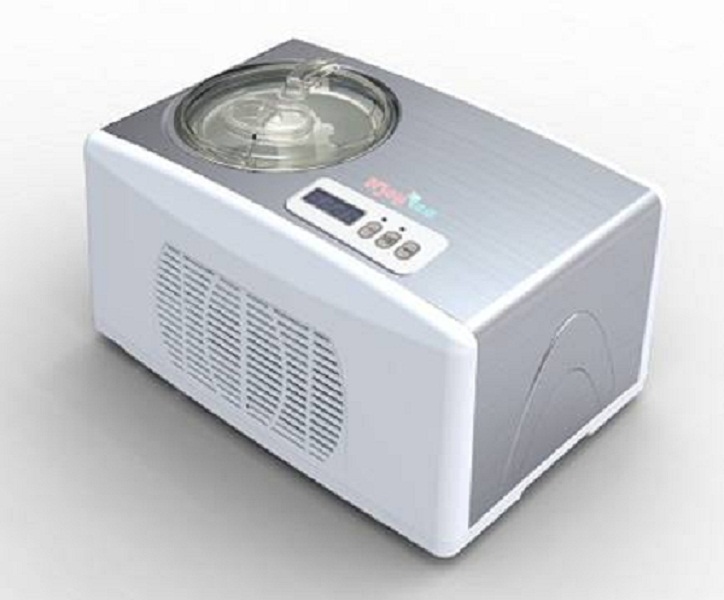 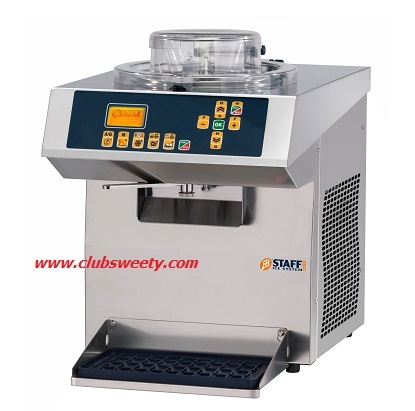 Categories: Ice Cream Machine, Ice Cream Machine/Gelato Machine. 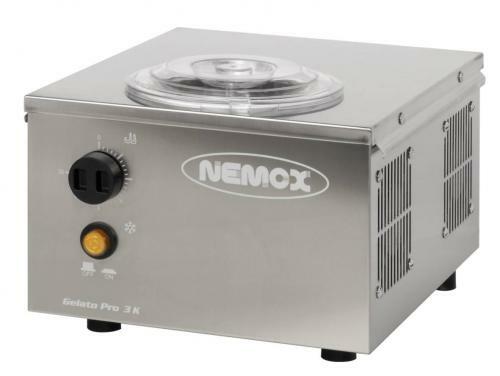 Tags: Nemox Gelato, Ice Cream Machine, Ice Cream Machine/Gelato Machine.